Hangzhou Dute Filter Co., Ltd. is specialized in R&D, manufacturing, marketing and service of Continuous Ink Jet Filters. Based on advanced foreign technology, the company has researched and developmented multiple series and multispecies of filter products for CIJ, such as main filter, pre-nozzle filter, pre-pump filter, ink tube filter, solvent tube filter, disc filter, damper filter and so on. 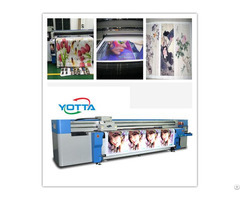 Possessing advantages of easy installation, reasonable prices, long service life, the series of Continuous Ink-Jet filters meet the demands of users for main current brands inkjet completly. Please be informed that our products are non-original, but compatible with Domino, Hitachi, Imaje, Linx, Willett and Videojet CIJ.